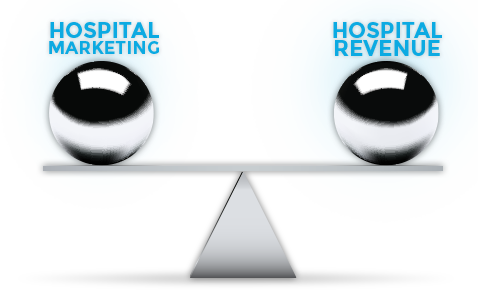 Creating a new, no cost, highly effective on-going Hospital branding and marketing platform to grow patient volume by communicating the Hospitals most important messages to their most valuable target audiences: existing patients, visitors, and employees. Enhancing the appearance of sterile public areas on the Hospital campus (parking decks, cafeterias, elevator banks) by incorporating state of the art digital and eco-friendly media designs featuring strategic hospital messages. Creating and growing a new unrestricted revenue stream for the Hospital to invest in their strategic priorities. Partnering with Hospital approved, leading regional businesses to invest in this showcase and place their attractive, high-quality image messages on the campus.